Link building has become a popular marketing strategy for many people right across the world. 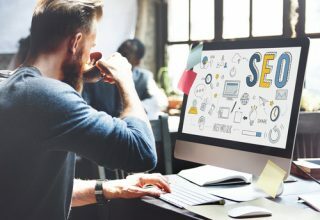 The idea of link building it to help not only gain SEO boosts but to also help with brand reputation and exposure long term. But how do you know if it’s right for you and what benefits can you get out of it? If you’re new to link building or you’re looking for a blogger outreach company to use like No BS Agency, it’s important to know the benefits before you begin. 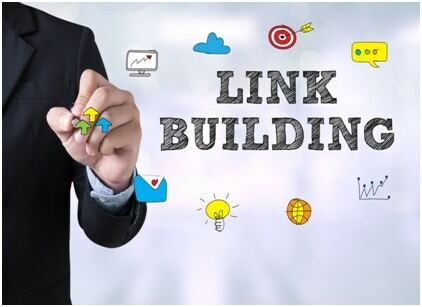 This article will offer you some of the benefits you can gain when it comes to link building. While it’s not the main reason for link building it’s one of the great perks you can gain from it. 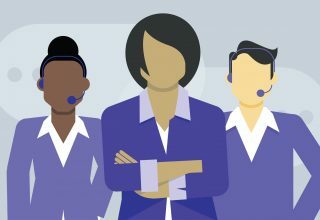 When link building to high authority websites, you have the ability to gain referral traffic from their network audience. 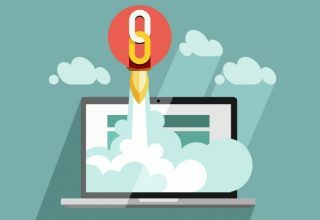 The way this generally works is when you add a backlink within the article and it’s published successfully, those who read it will have a higher chance of clicking on your link, visiting your website, and buy what you have to offer. This is great for those who are wanting to increase their overall traffic. Google determines the overall rank of websites and their pages. When you have more inbound links to your pages from link building, you’ll find that your website’s domain authority will increase. 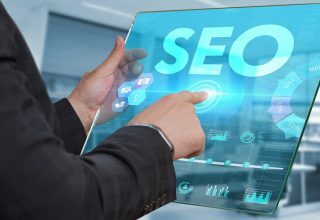 The domain authority of your website is measured as a whole and if you’re site increases in domain authority through link building, you’ll find the higher Google will place you in it’s search engine page results. The higher you are in Google the more people will start to visit your site which can lead to more profits and exposure long term. For businesses, getting your brand name out in the world is very important for the overall success of your business. 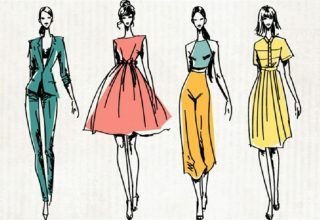 Link building can help to build your brand’s visibility and overall recognition in the industry by being able to boost your reputation as well. Every guest post that you gain on quality sites, is a great way for your brand name to be exposed to new people every day. The more quality links you build, the more visibility you gain long term. 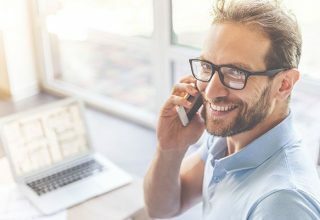 This can lead to more traffic and in turn more prospective sales and profits long term. What Avenues Can You Link Build With? Writing power pages and having people linked to them naturally. These are some great outlets for you to link build with that you can add with your current marketing strategy. Don’t be afraid to utilise different options over time to build links naturally long term. When it comes to link building there’s many great opportunities that you can gain from using this outlet in your overall digital marketing. 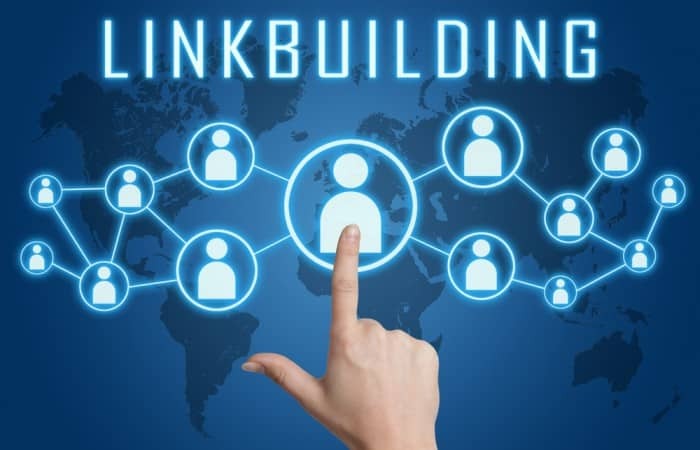 Whether you’re looking to gain small exposure over time or trying to build yourself into a big competitor long term, link building is a great option overall. Are you going to start your link building campaign?